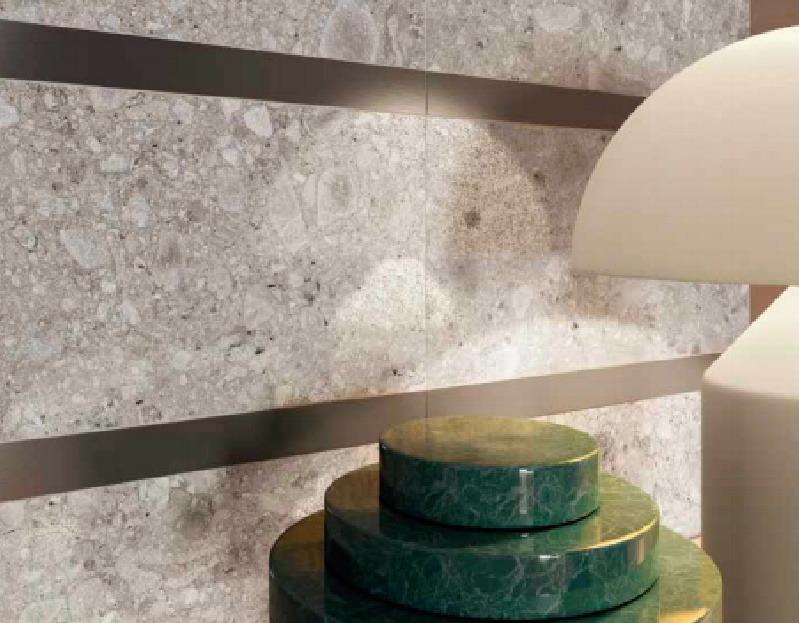 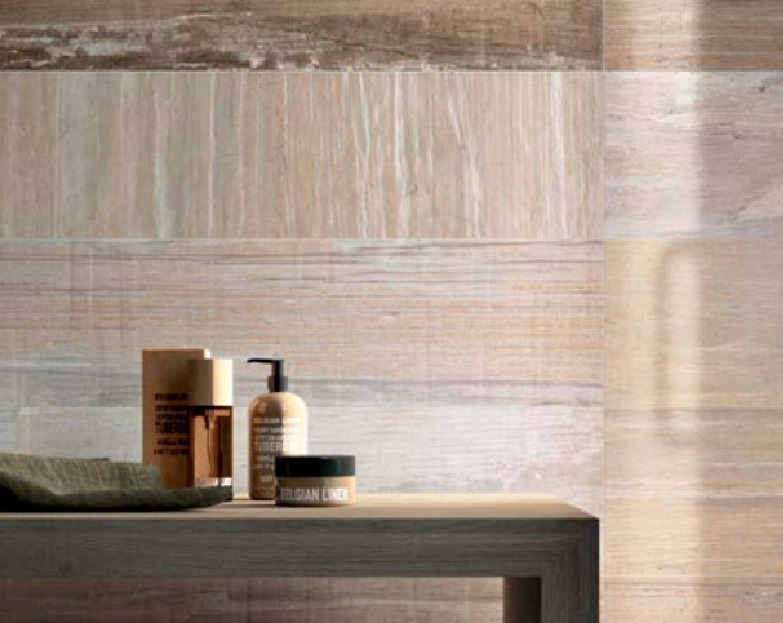 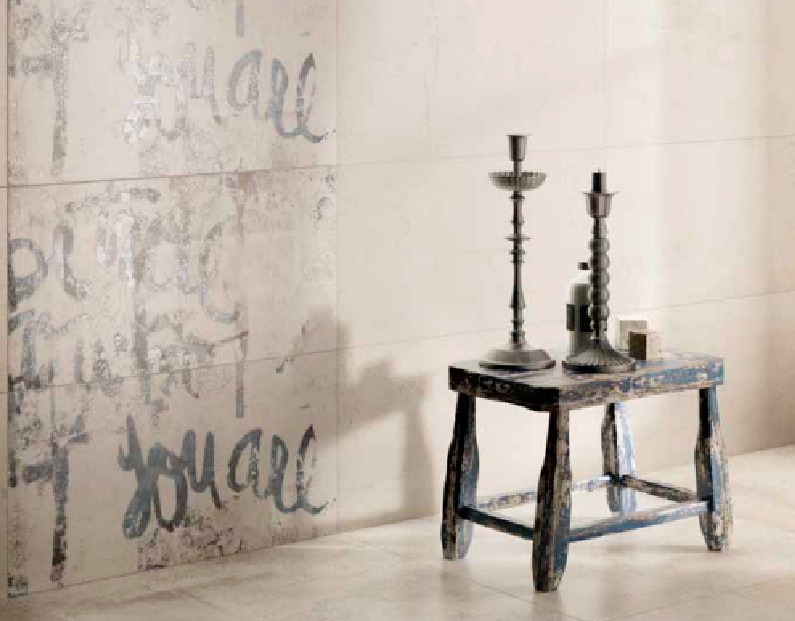 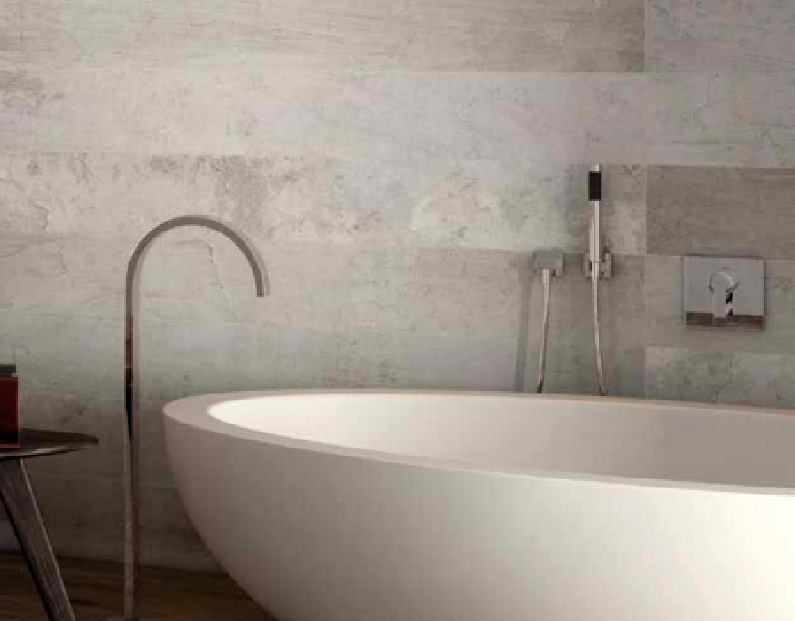 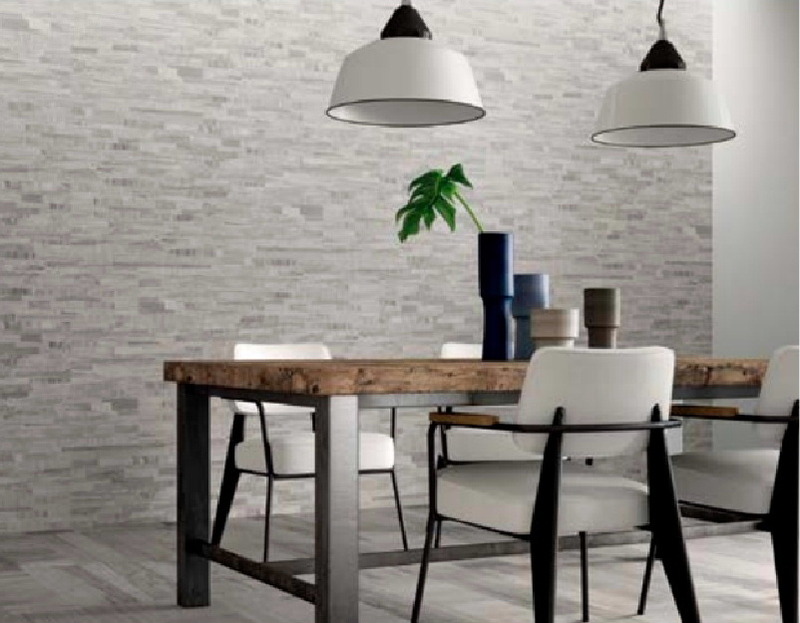 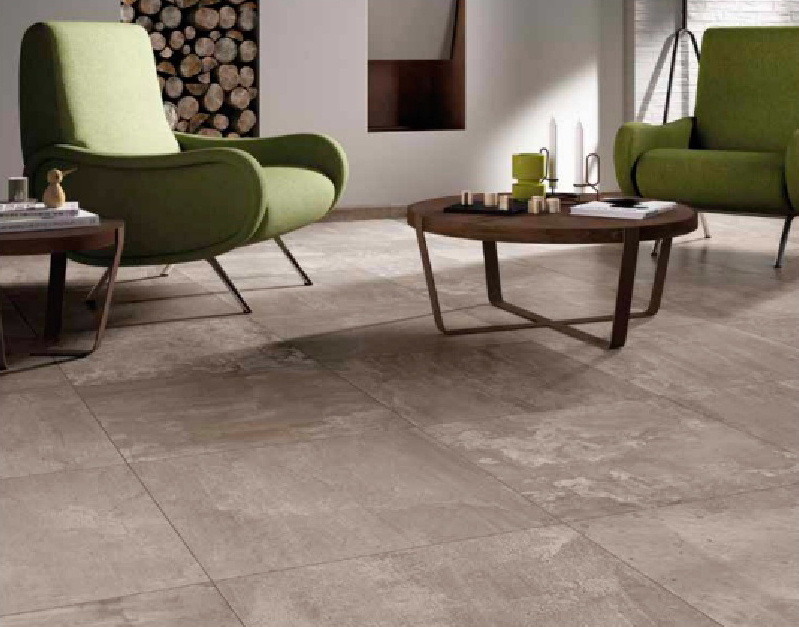 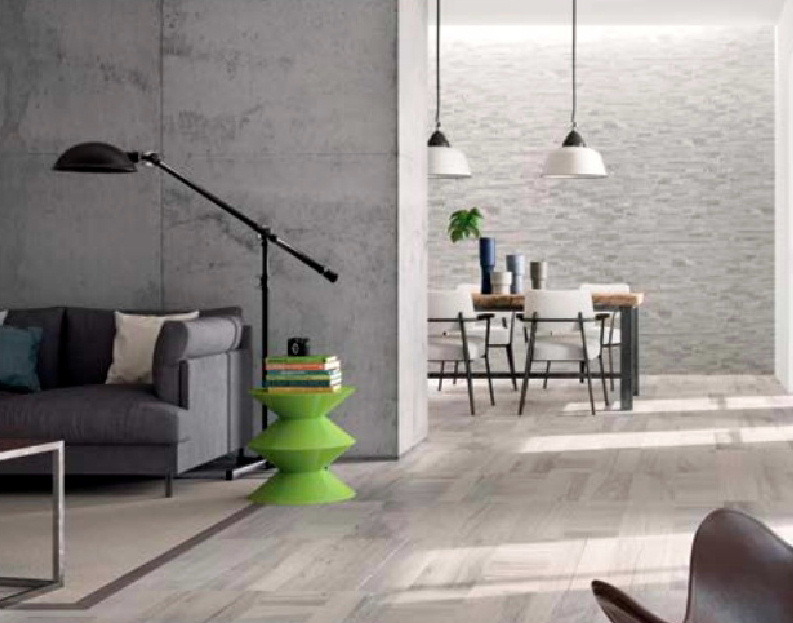 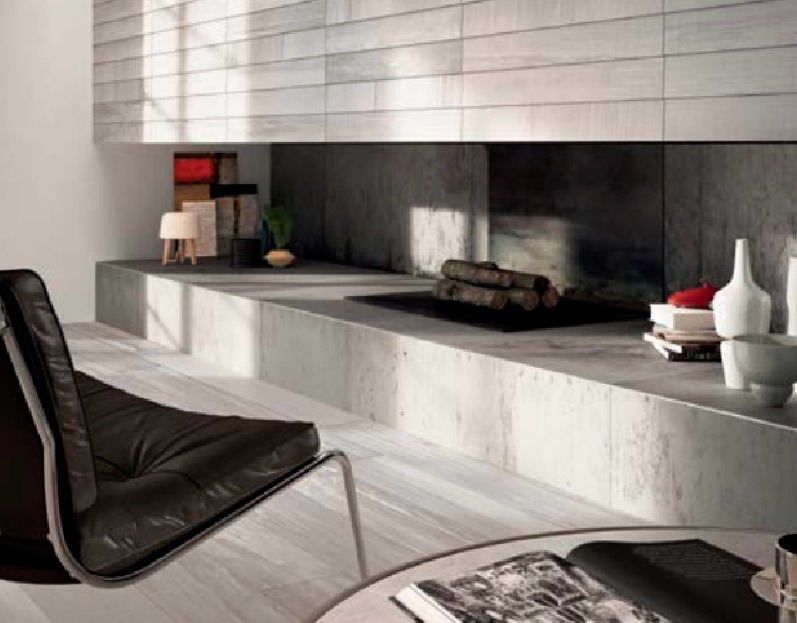 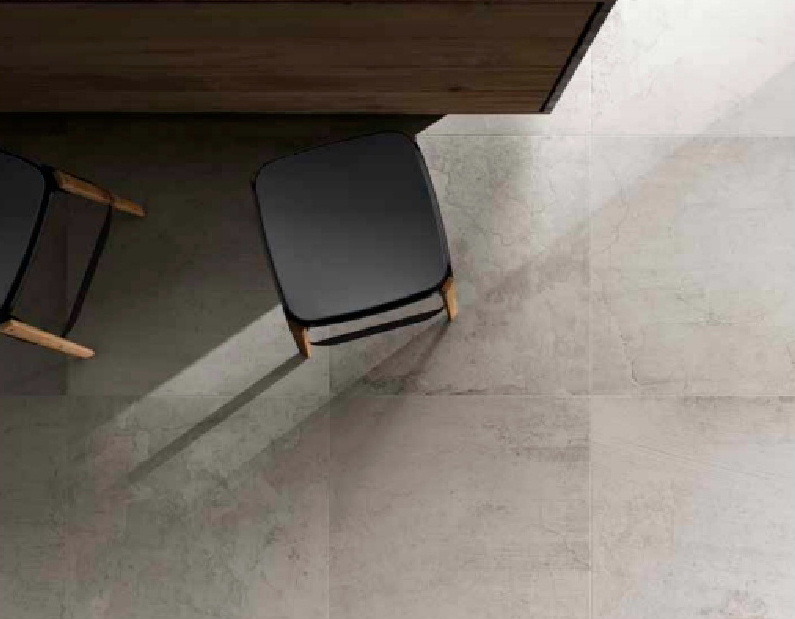 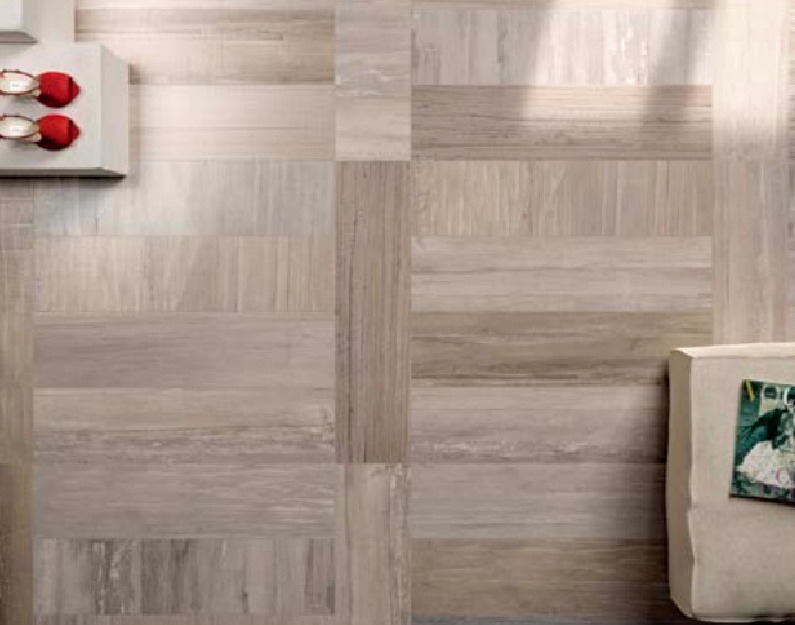 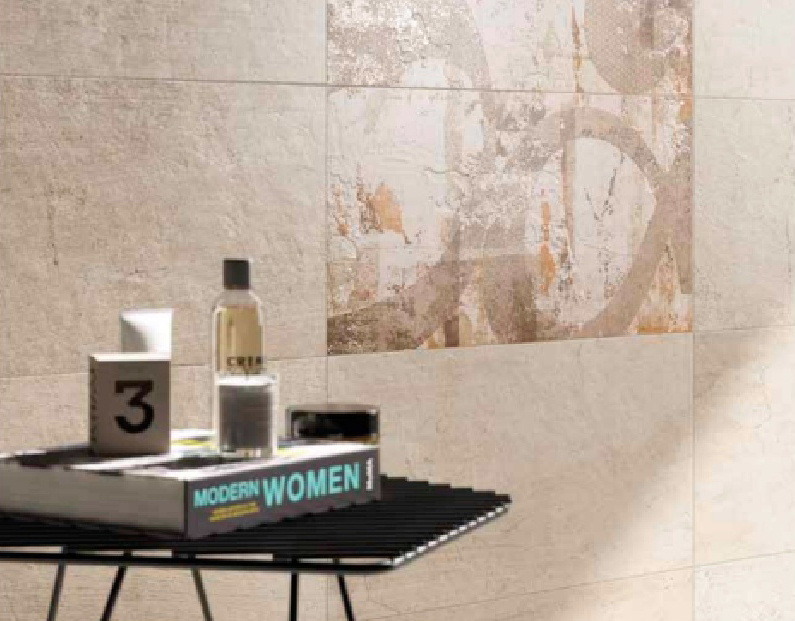 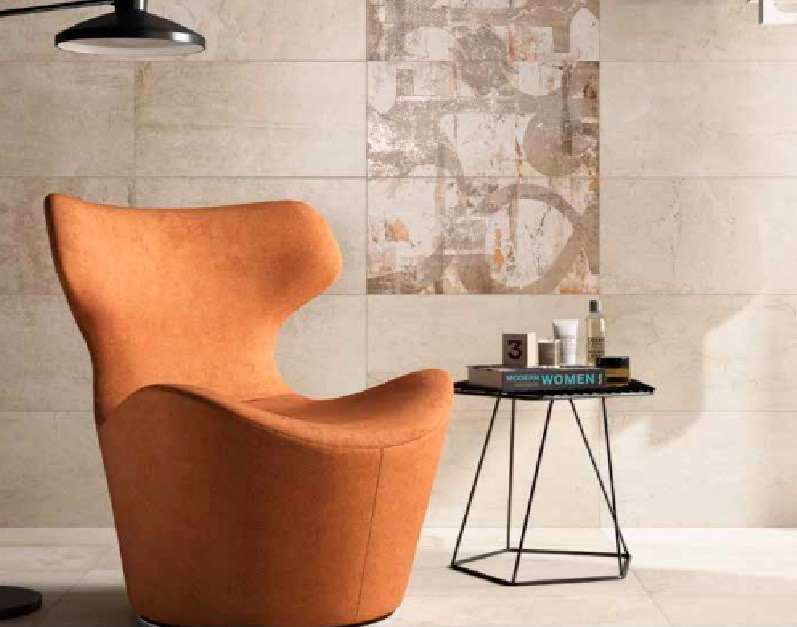 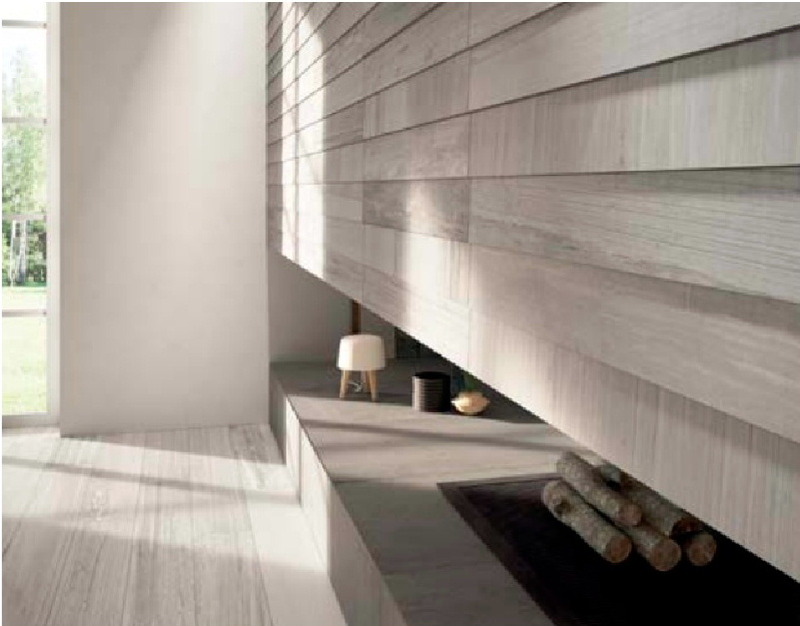 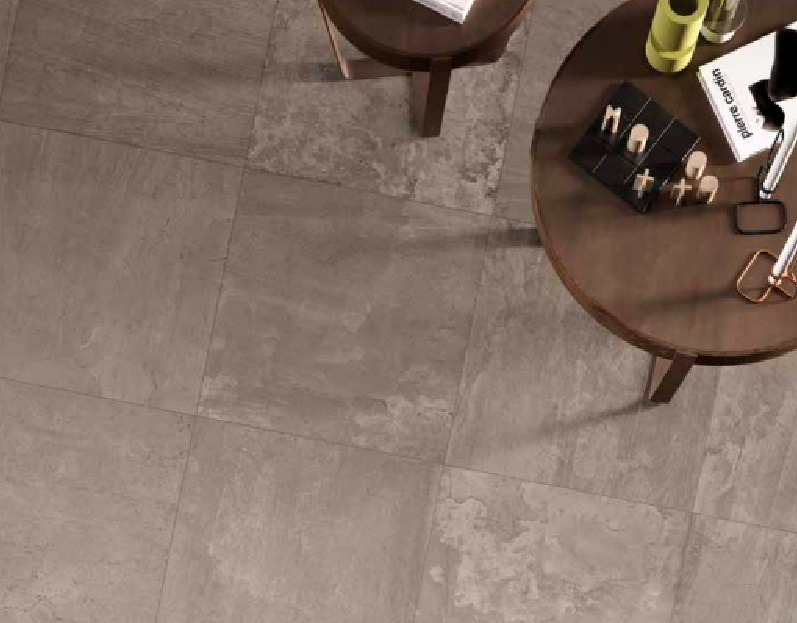 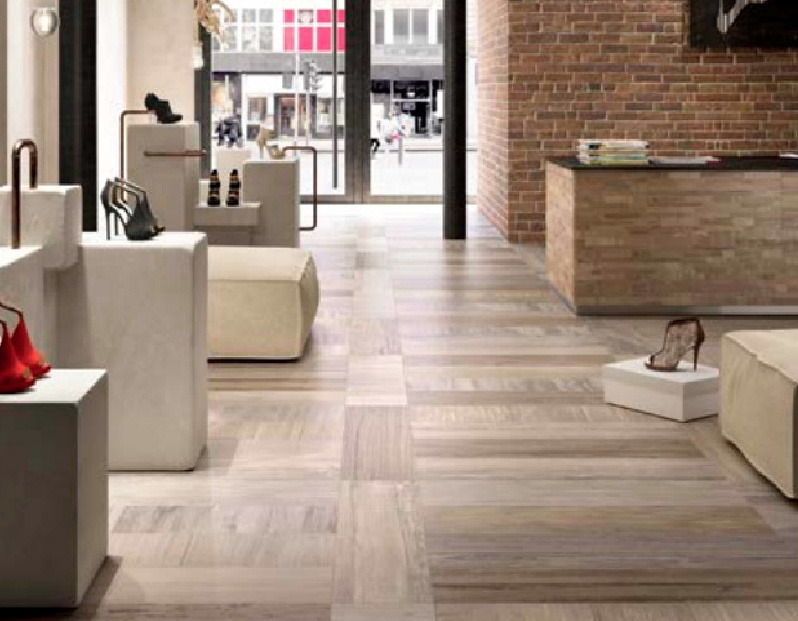 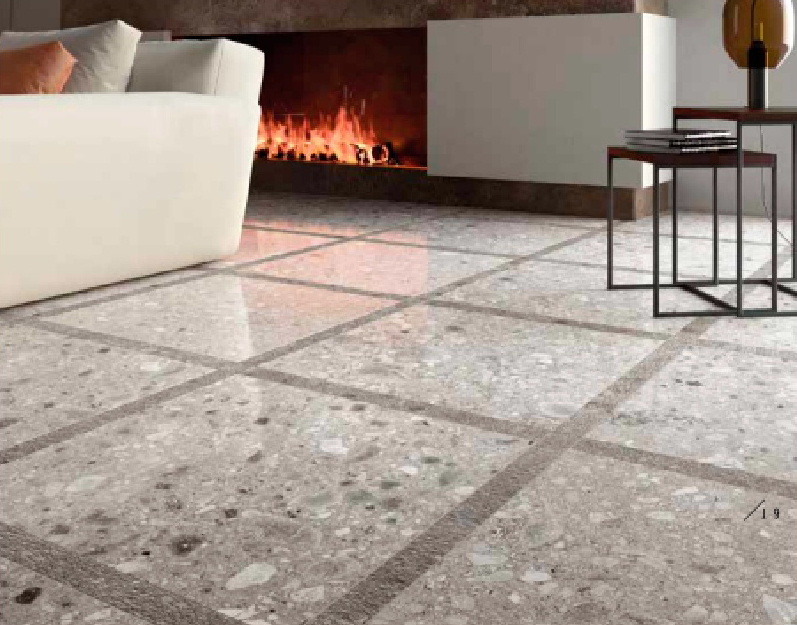 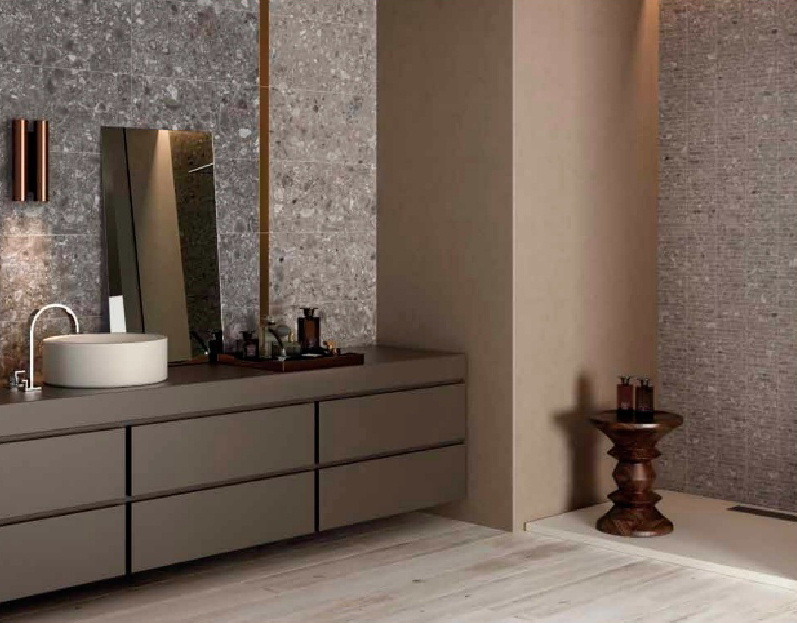 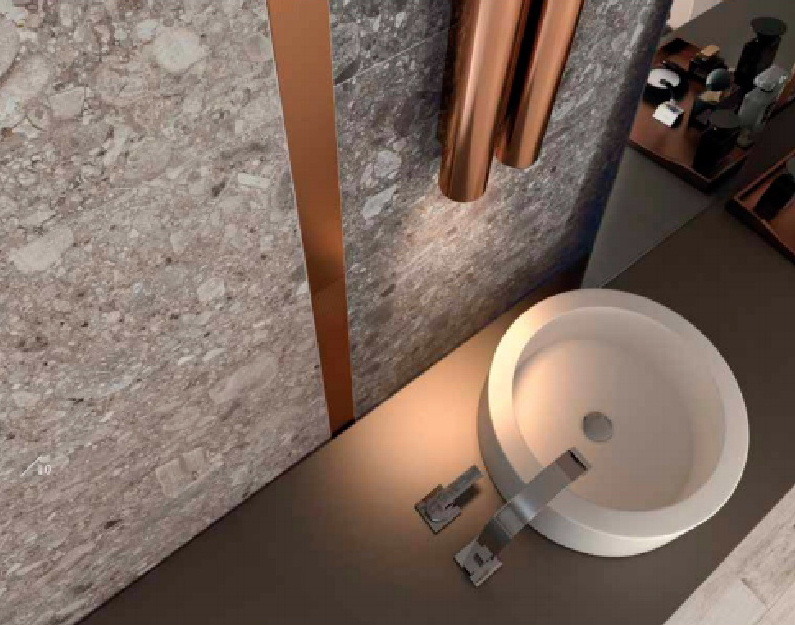 Dream Tiles of Bicester are delighted to stock the latest range of contemporary floor and wall tiles from Ariana of Italy. 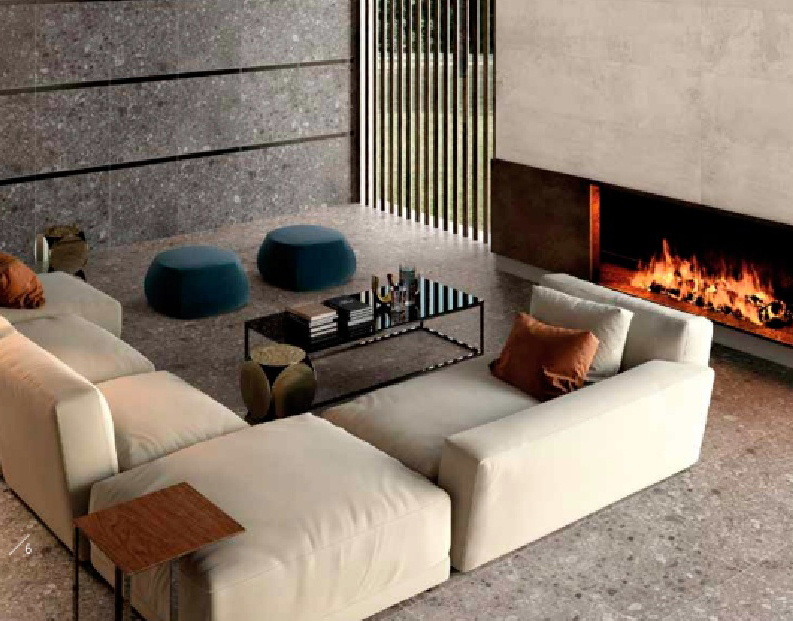 Contact us today +44(0)7799115666 or email us. 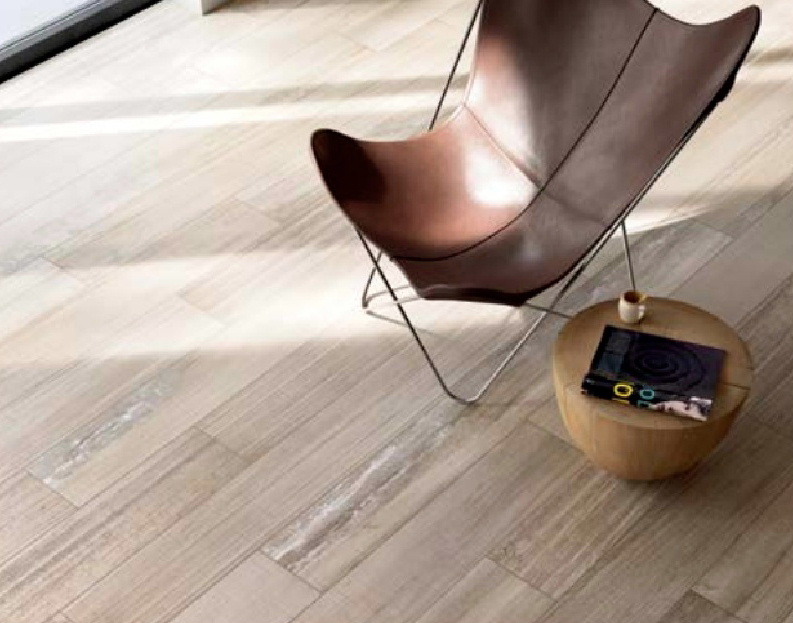 The Bali Range evokes the fascination and magic of distant lands and draws inspiration from the fine working of the wood of the banana tree, the geometry of the multi-directional veining is amazing. 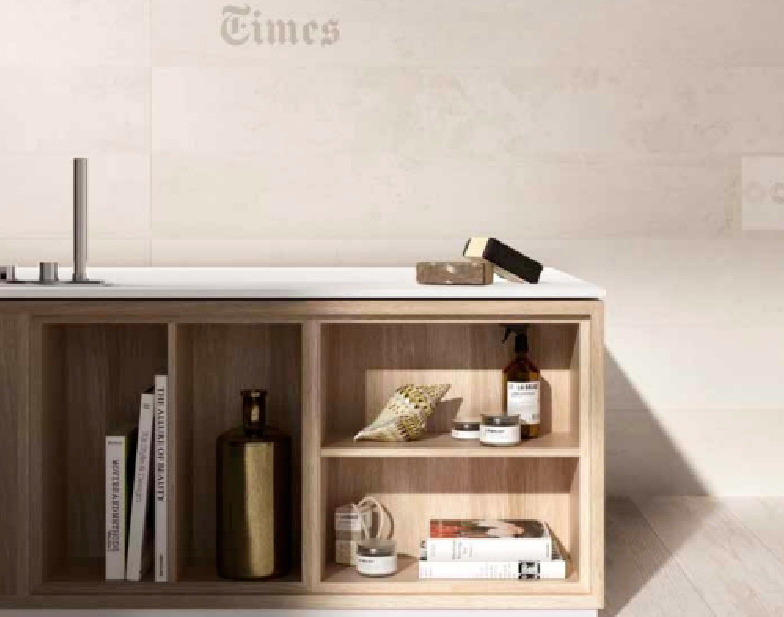 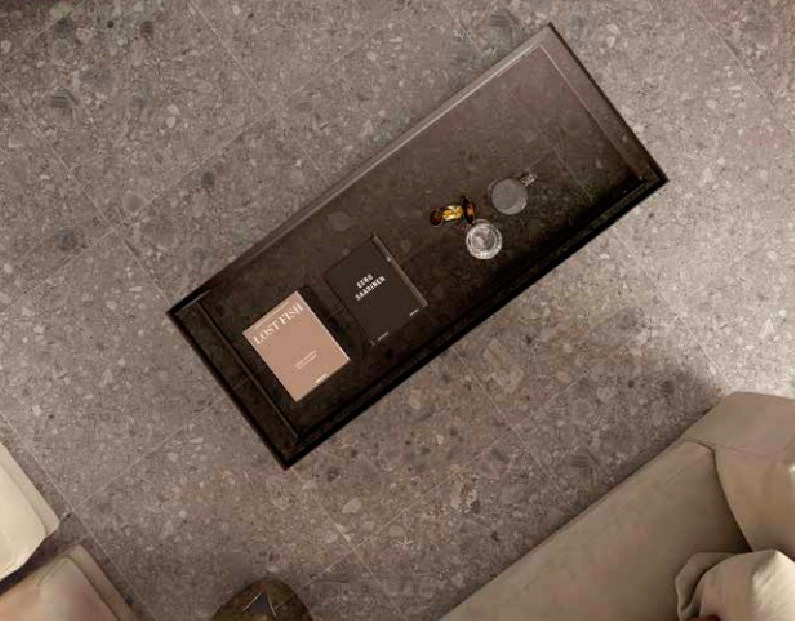 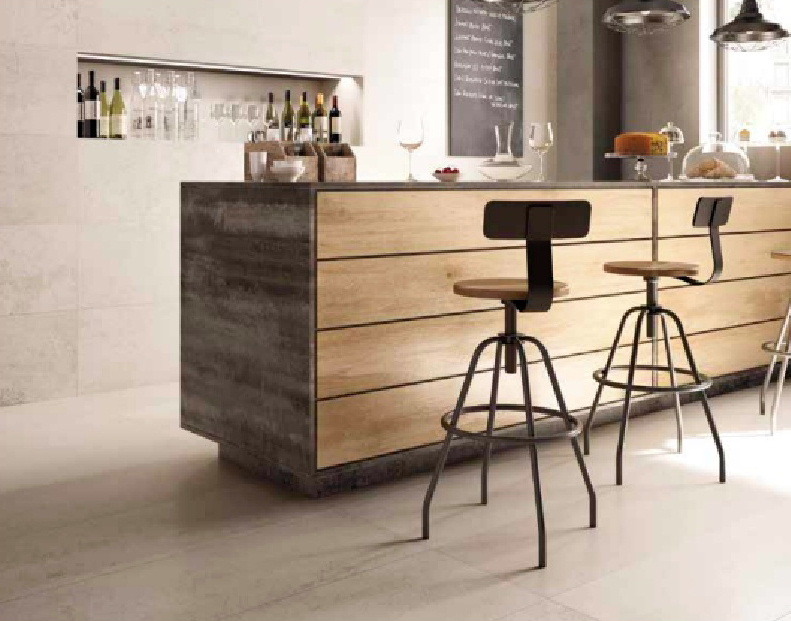 The Futura Range offers contemporary, stylish floor and wall tiles with the following effects: Futura Anthracite, Futura Cenere and Futura Tortora. 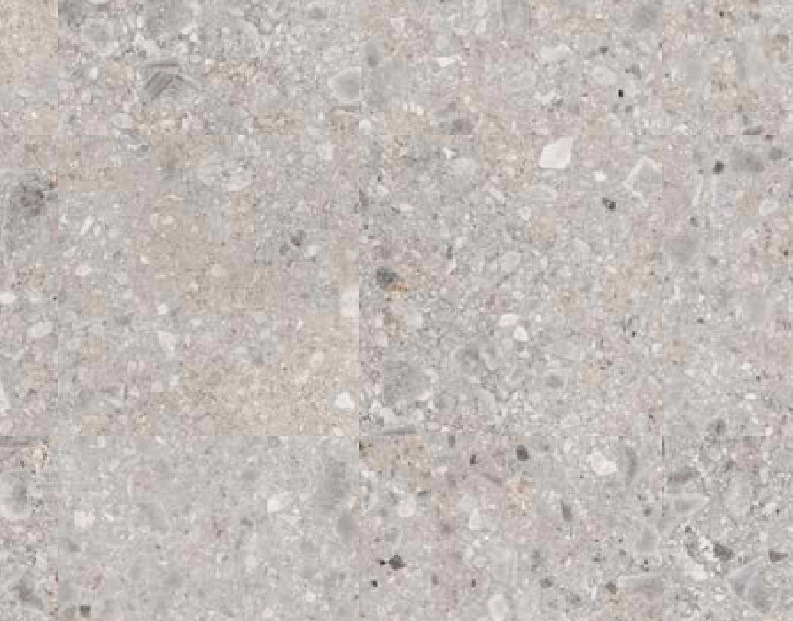 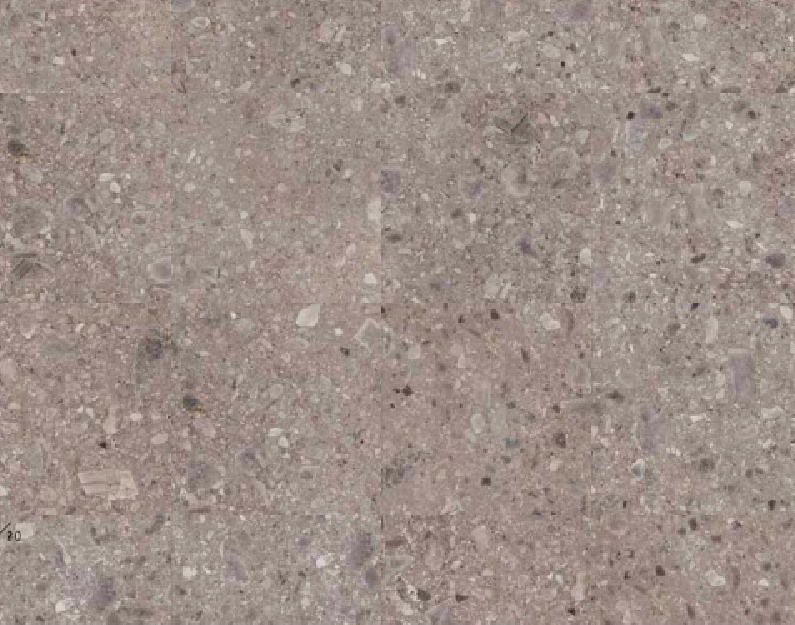 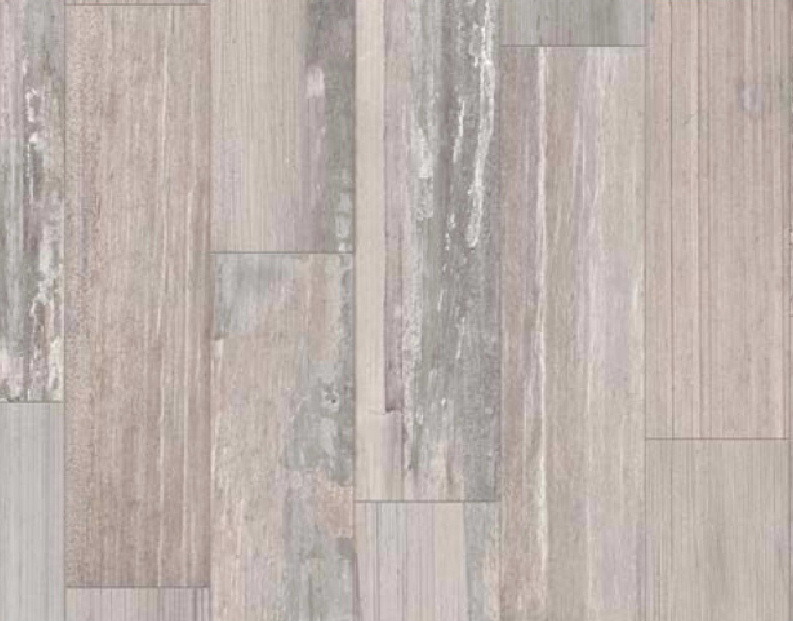 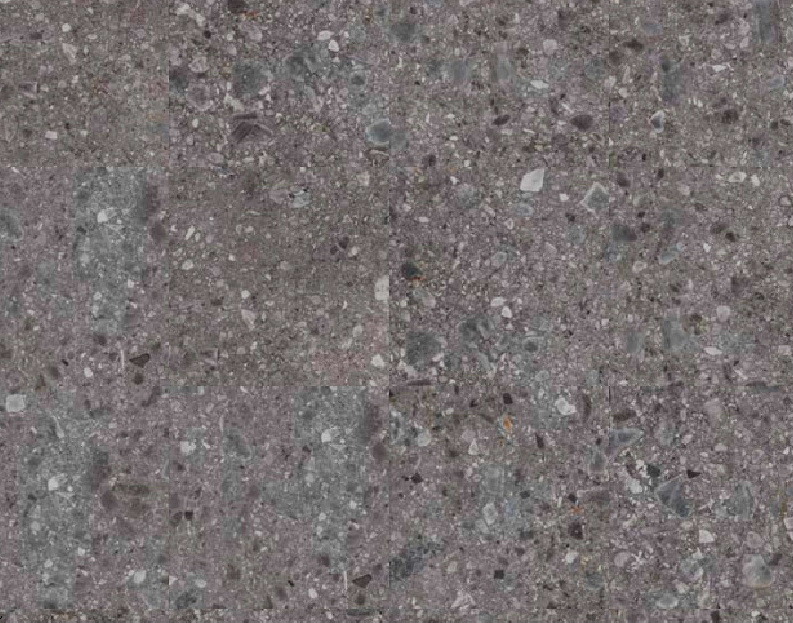 The Portland 325 Range offers a fresh and modern look inspired by the original solution for floors and walls.